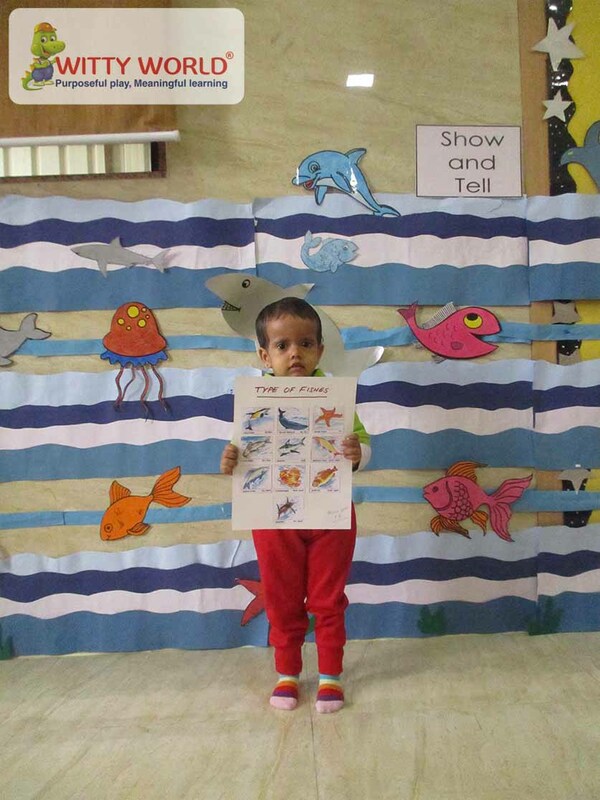 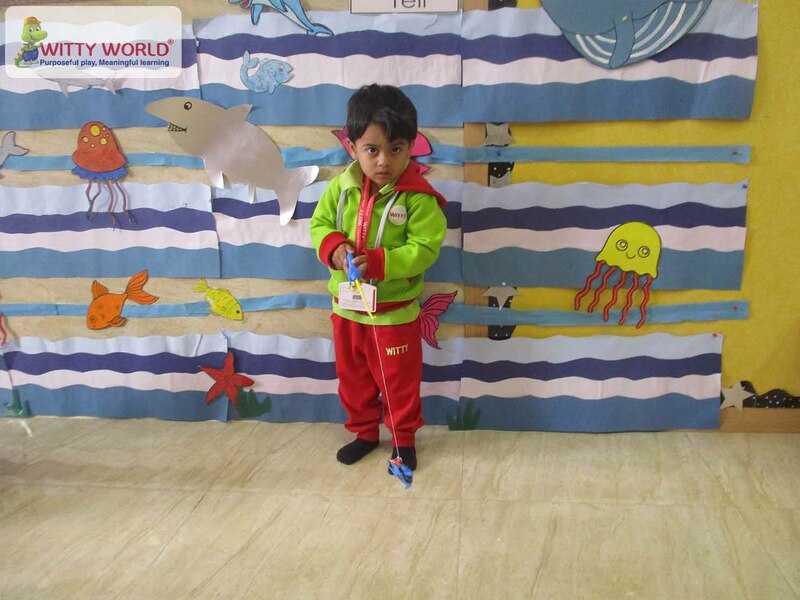 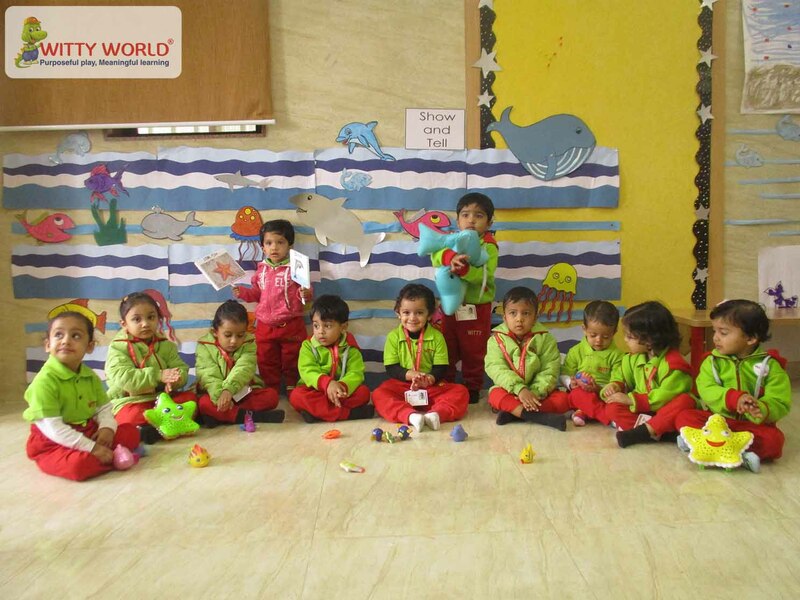 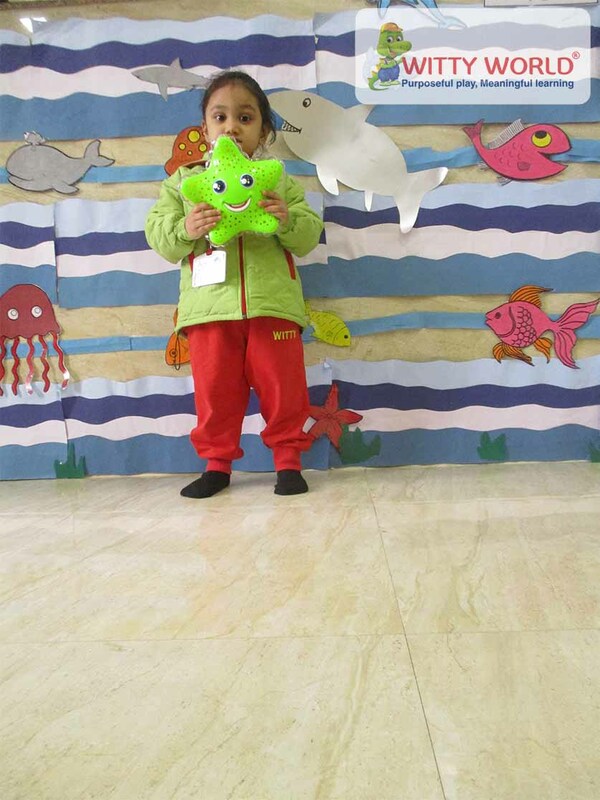 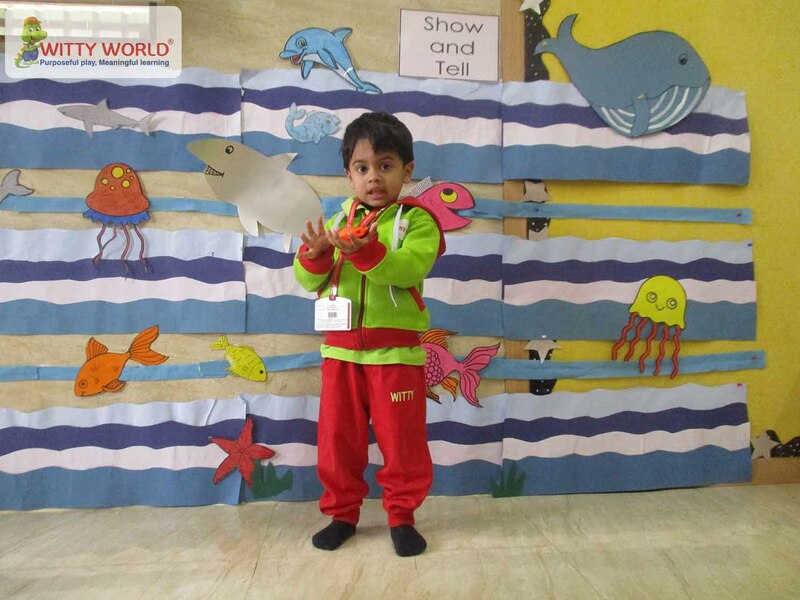 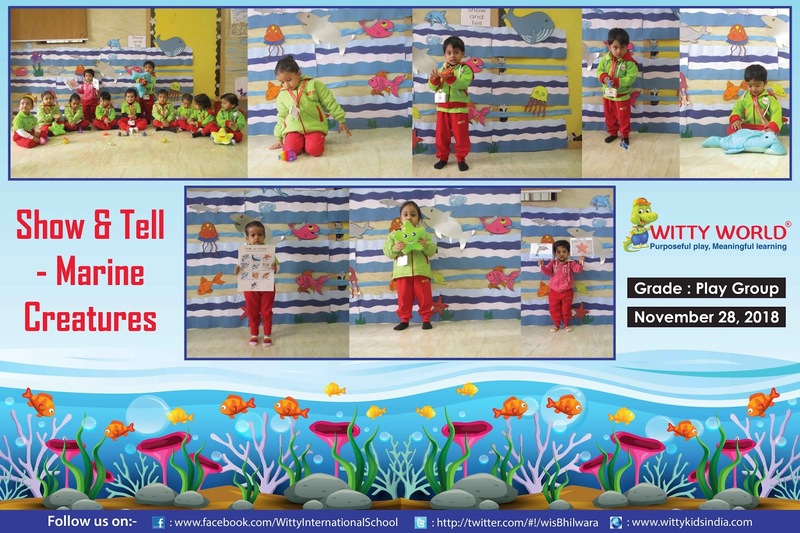 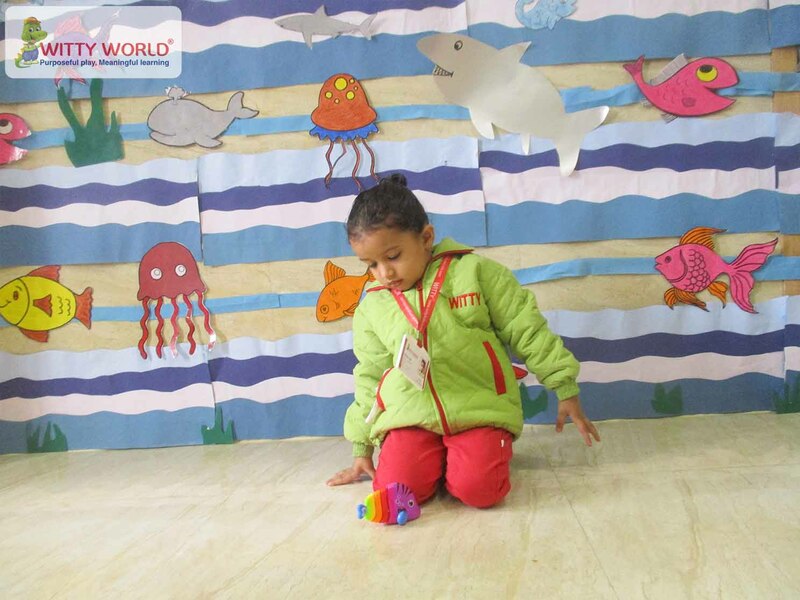 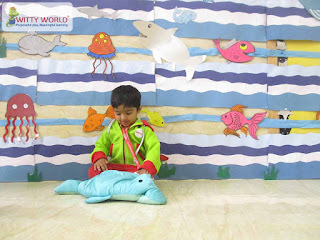 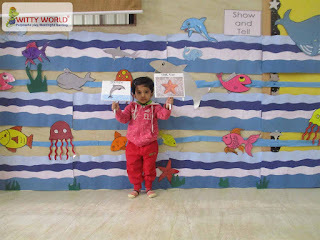 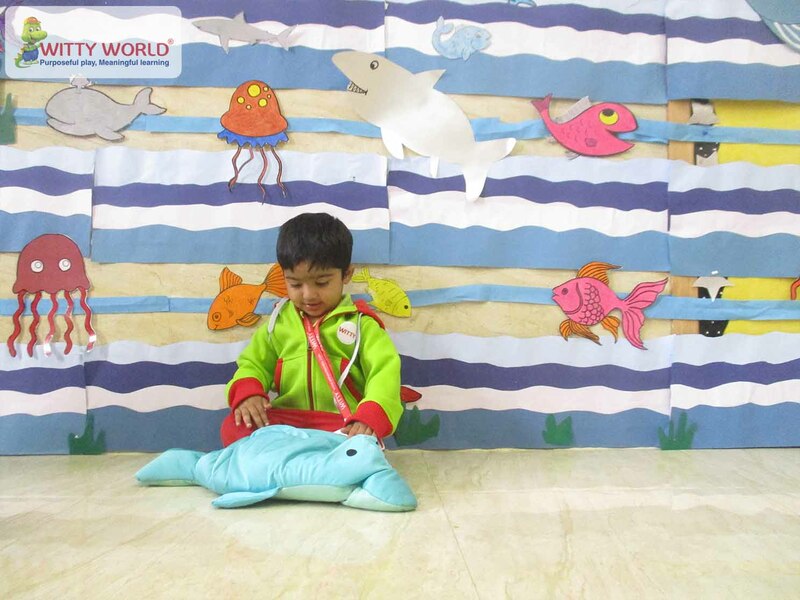 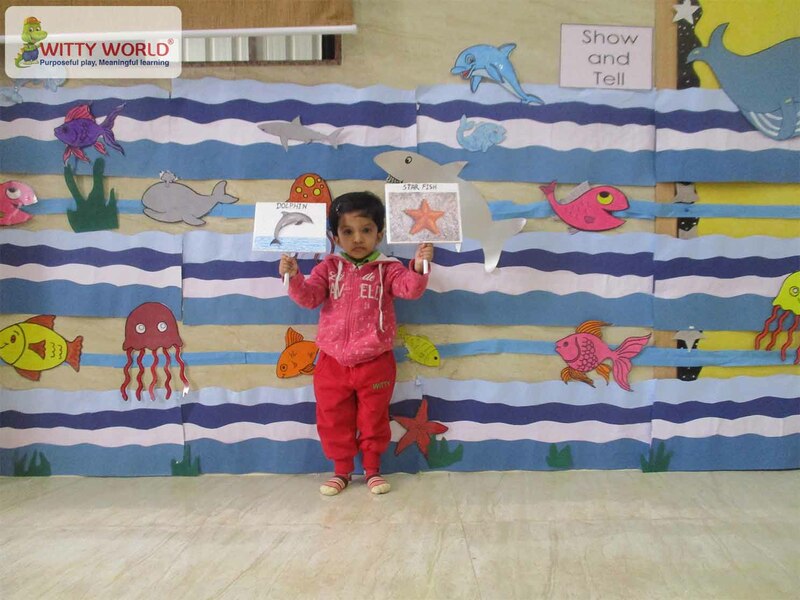 Little Wittians of Witty World, Shastri Nagar Bhilwara class Playgroup enthusiastically participated in Show and Tell Activity based on Marine creature .On Wednesday, October 28, 2018. 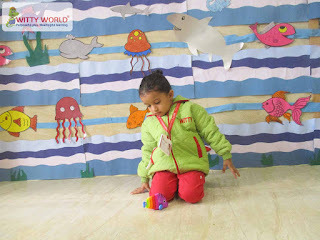 Children brought different marine animal’s toys & play cards from their home and spoke about it. 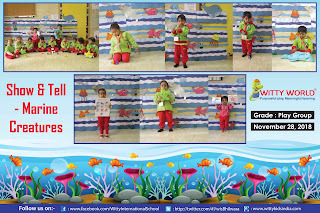 Children were exited to talk about Marine Creatures .Teacher and children recited rhymes together .It was a practical way of learning for kids.